Take 1-4 servings a day to encourage a positive nitrogen balance. Consume approximately 1 gram of protein per pound of body weight per day from a combination of high protein foods and supplements. Add 1 level scoop to 8-10 ounces of milk, water, juice or your favorite beverage. Mixes instantly with just a spoon. Pure Whey Isolate! 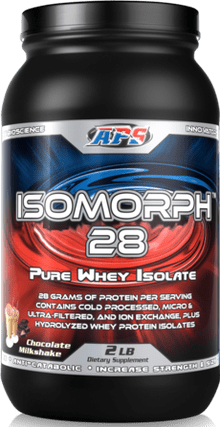 Contains Only The Purest, Highest Quality Whey Protein Isolate!